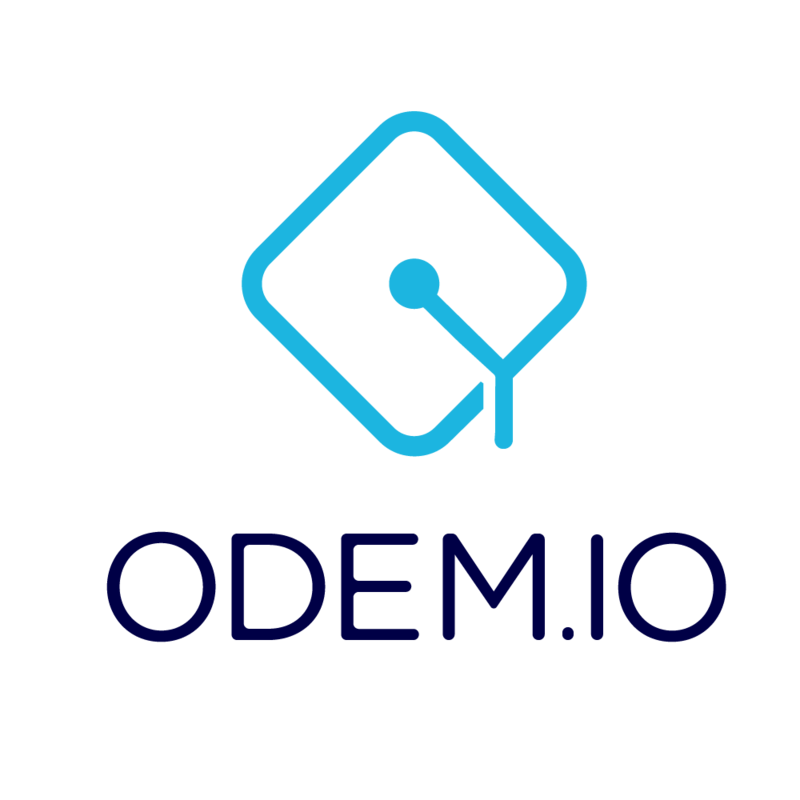 ODEM uses immutable blockchain technology to enable qualified-and-trusted members of the education community to create customized curriculum and experiences to the market. The Platform will facilitate live, in-classroom experiences and blended learning, supported by some online capabilities. ODEM believes that local and international students should take ownership of their education. Ethereum based smart contracts access services in a trustless manner (without the necessity of trust between parties). A student can buy services from service providers on the other side of the world, without ever meeting them and knowing whether they’re an honest service provider. Through the blockchain, service providers will know if students have enough funds to pay for services. Smart contracts will govern both execution and enforcement of the agreements between parties.